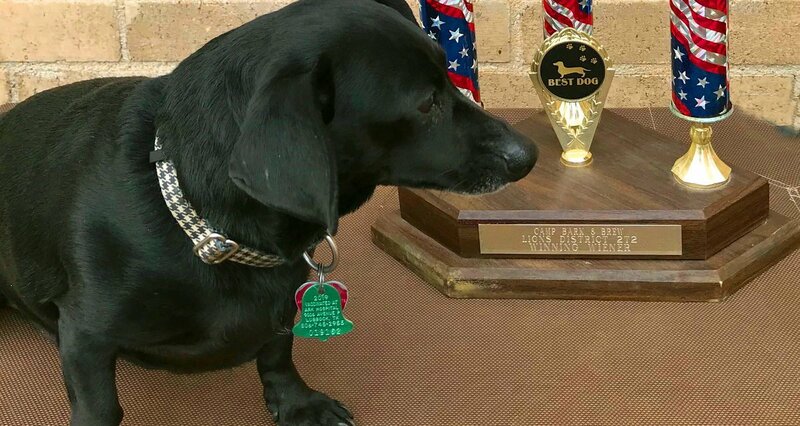 Lubbock Hub had the top dog in the Lions Club category at the March 23 District 2-T2 Camp Bark and Brew dachshund race. Dewayne takes a closer look at the traveling trophy that the club gets to keep for a year. 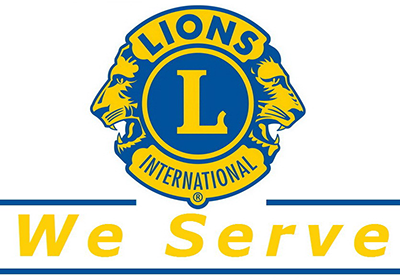 Hub Lions Club of Lubbock, Texas – Multiple District Two-Texas – “We Serve” – The Flagship Web Site of Lions’ District 2-T2. 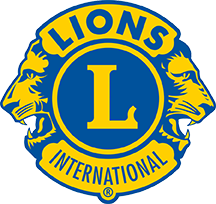 The Lions emblem (logo), the Leo Club emblem (logo), the words “Lions,” “Lions Clubs,” “Lions International,” “Lions Clubs International,” and “Leo Clubs” are all registered trademarks of Lions Clubs International in all parts of the world.